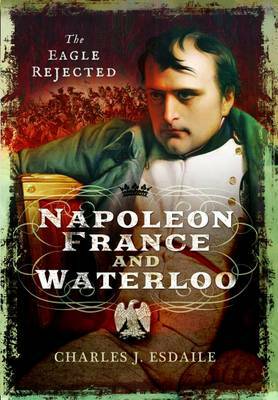 Many books have been written about the British struggle against Napoleon in the Peninsula. A few recent studies have given a broader view of the ebb and flow of a long war that had a shattering impact on Spain and Portugal and marked the history of all the nations involved. But none of these books has concentrated on how these momentous events were perceived and understood by the people who experienced them. 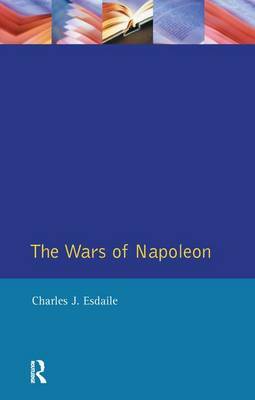 Charles Esdaile has brought together a vivid selection of contemporary accounts of every aspect of the war to create a panoramic yet minutely detailed picture of those years of turmoil. The story is told through memoirs, letters and eyewitness testimony from all sides. 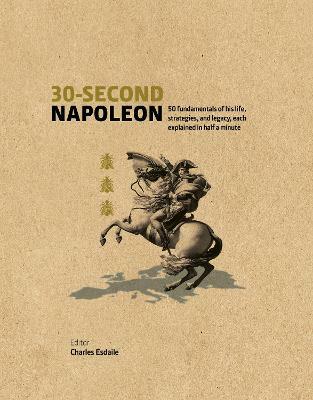 Instead of generals and statesmen, we mostly hear from less-well-known figures - junior officers and ordinary soldiers and civilians who recorded their immediate experience of the conflict. 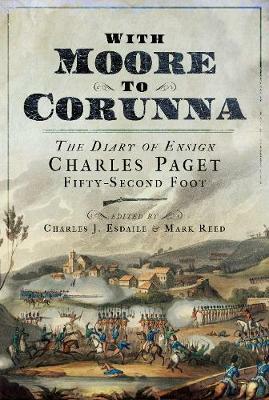 Buy Peninsular Eyewitnesses by Charles J. Esdaile from Australia's Online Independent Bookstore, Boomerang Books.